The projects REINERT PILOT COACH and Eco-Drive are introduced. 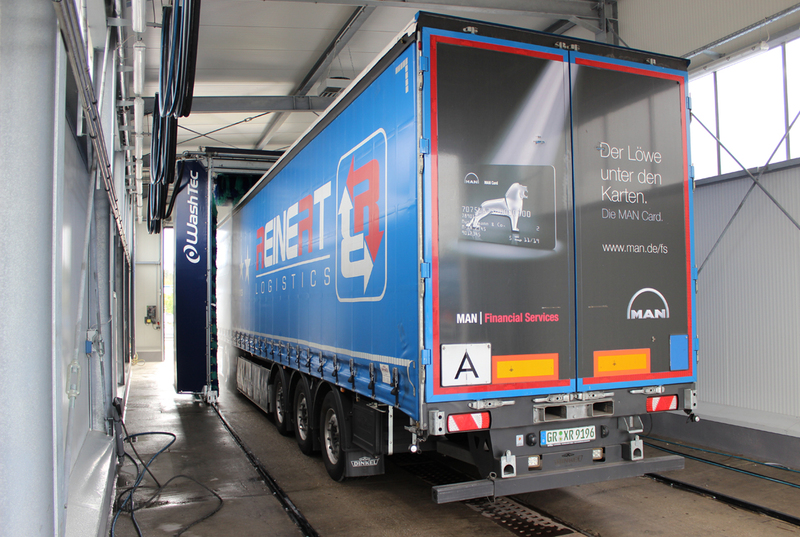 Opening of the in-house washing facility ‘REINERT’s Truck Wash’. 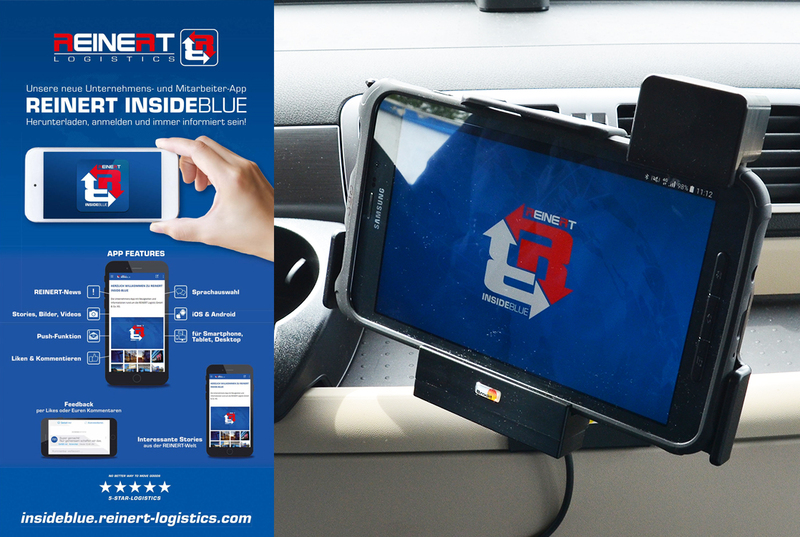 Development of the company app INSIDEblue. 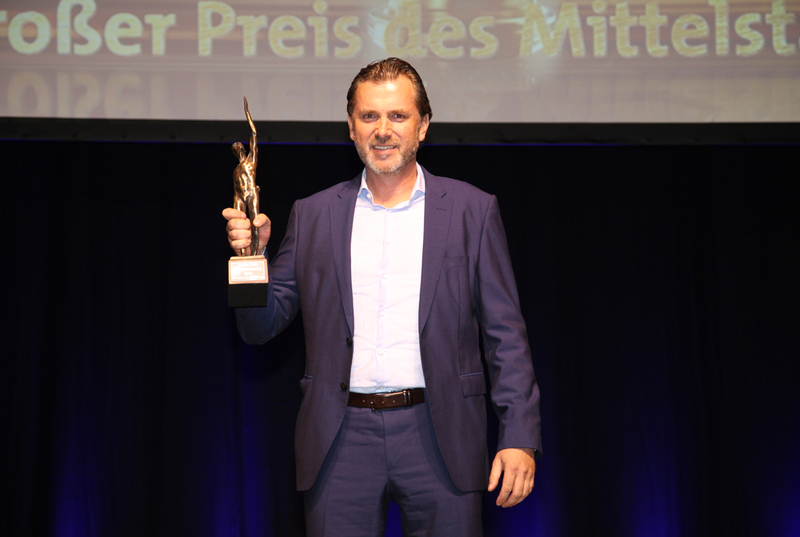 REINERT LOGISTICS is awarded the Main Prize of Small and Medium-sized Enterprises for Saxony. 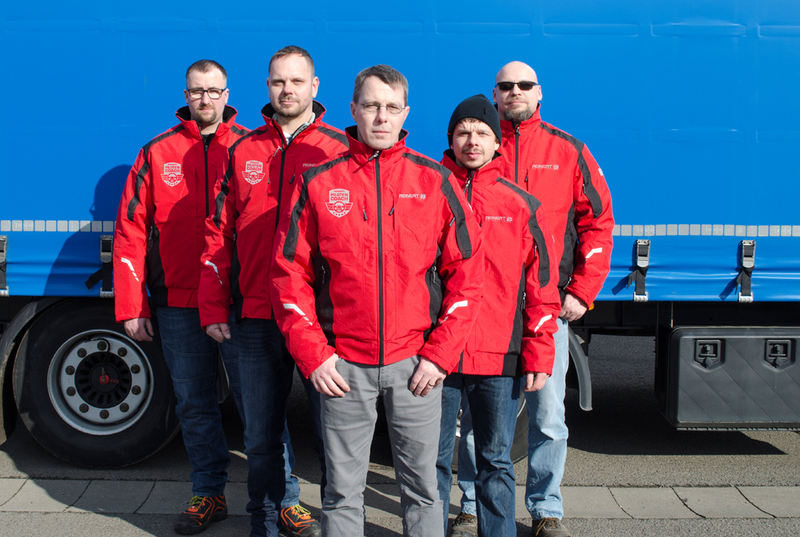 Opening of the branches in Bremerhaven and Leipzig and the administrative office in Cottbus. 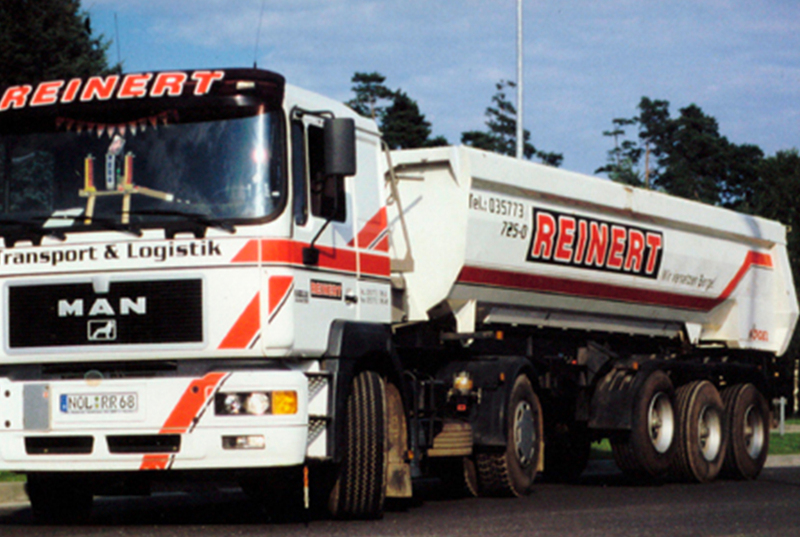 REINERT LOGISTICS now employs over 1,250 staff and owns a fleet of about 750 vehicles. 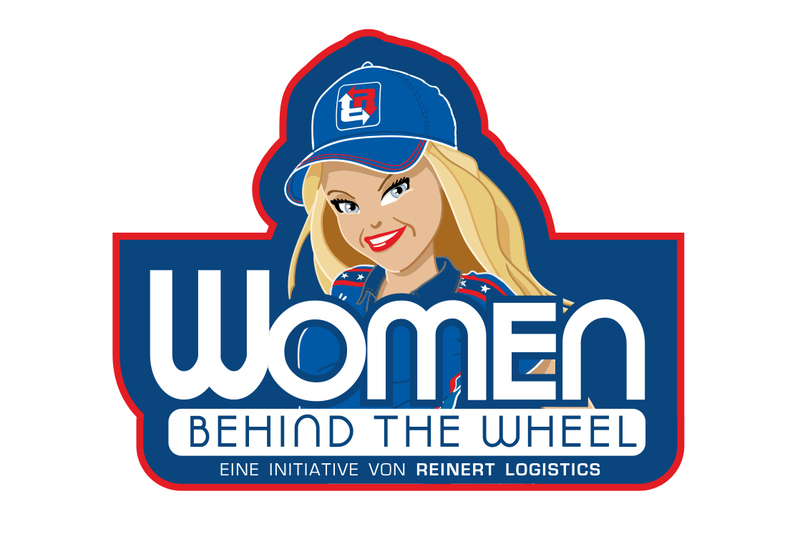 Launch of the ‘WOMAN BEHIND THE WHEEL’ initiative. Establishment of the Charter Department International in Neuenhagen and the Lübbenau branch. 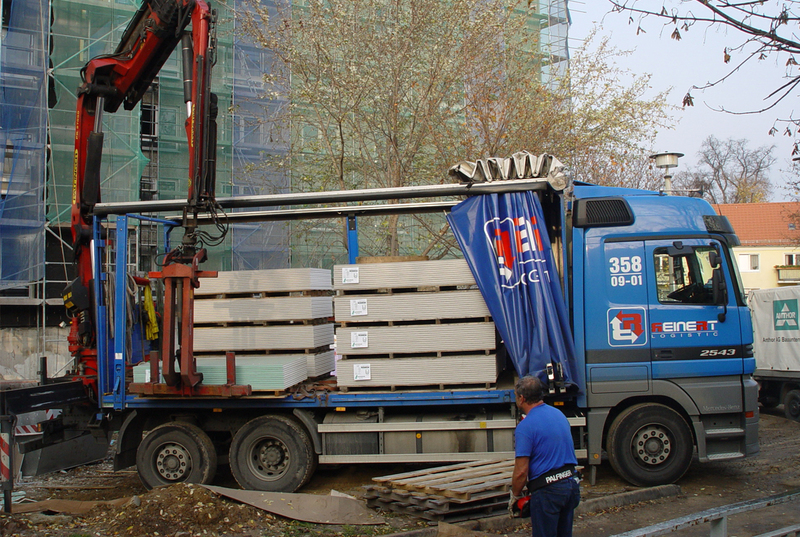 Moving Ad – launch of advertising space rental. 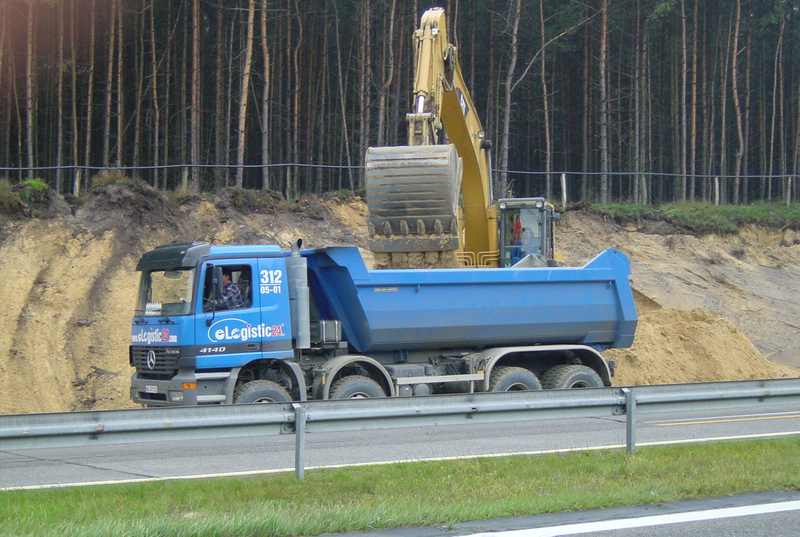 Changeover of tautliner fleet to 27 t payload. Establishment of the Unterkaka/Meineweh branch. 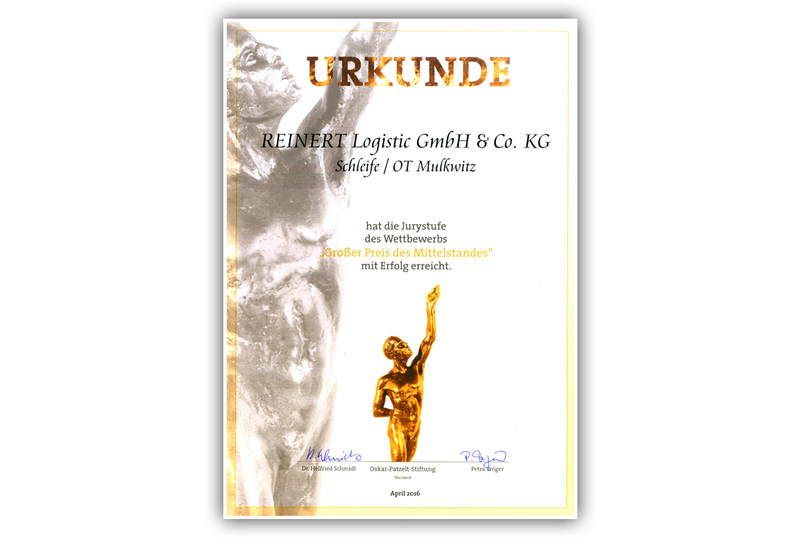 REINERT LOGISTICS becomes Leader Logistics Provider and receives the Conti Fleet Award. Establishment of the Bretzfeld branch. Establishment of the Kerpen and Neuenhagen branches. Introduction of telematics and paperless order transmission. 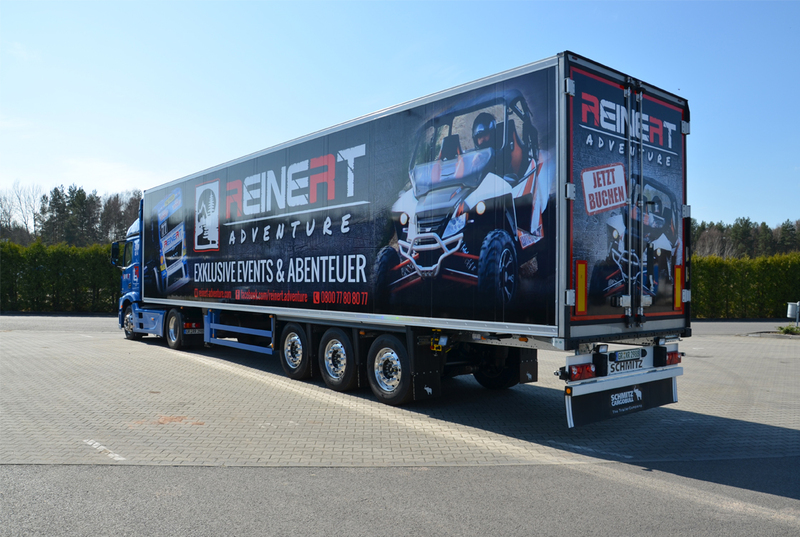 Successful relaunch of REINERT LOGISTICS GmbH & Co. KG with 120 vehicles and 150 employees. 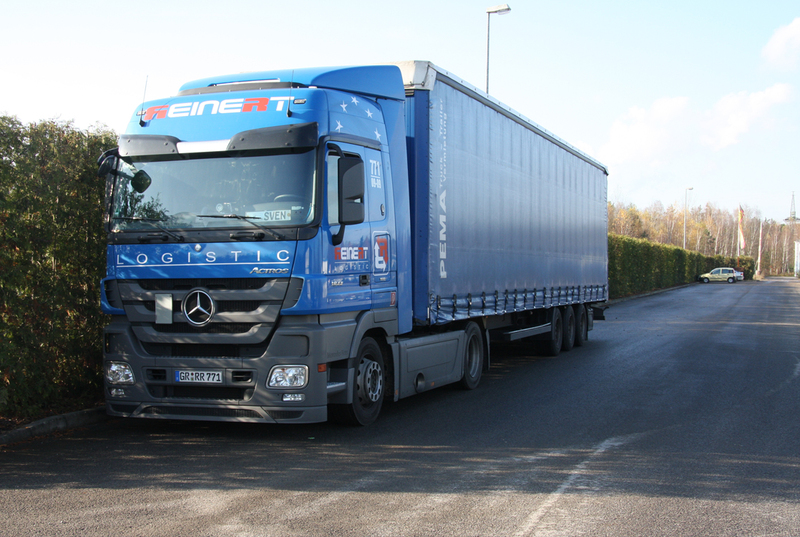 Continuous growth to a nationwide transport and logistics company. 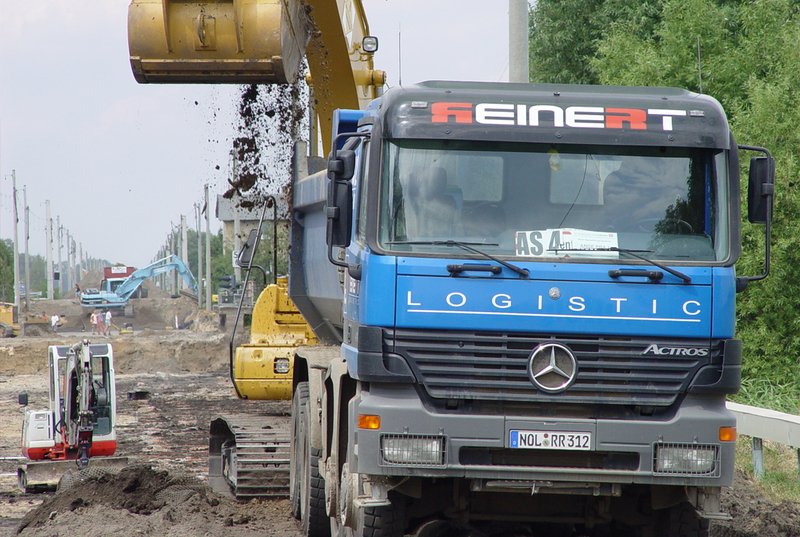 Reinert Transporte & Logistik with over 100 vehicles and more than 100 employees. 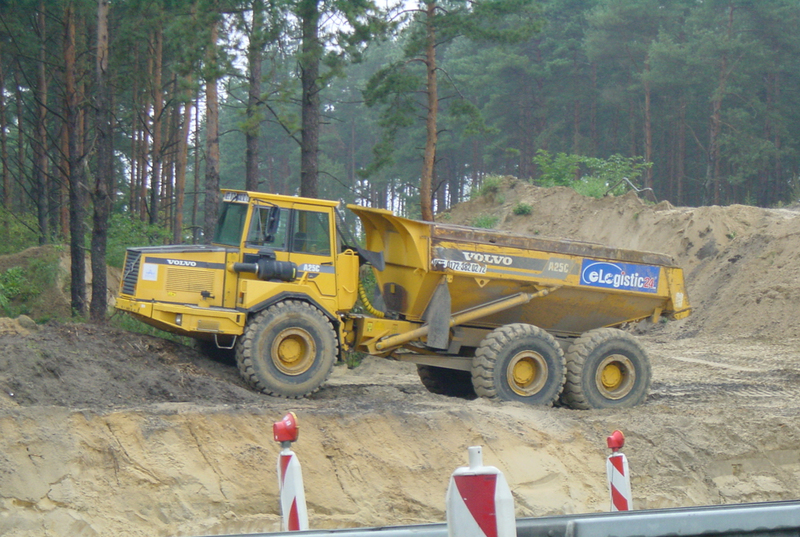 Supply of transport, storage and transshipment services, earthworks, disposal and recycling. 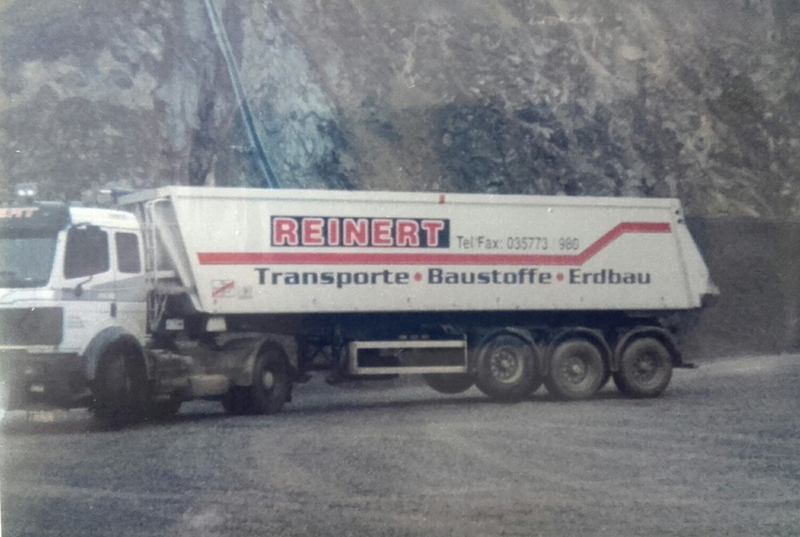 Foundation of the company Reinert Transporte – Baustoffe – Erdbau by 19-year-old René Reinert in Schleife.